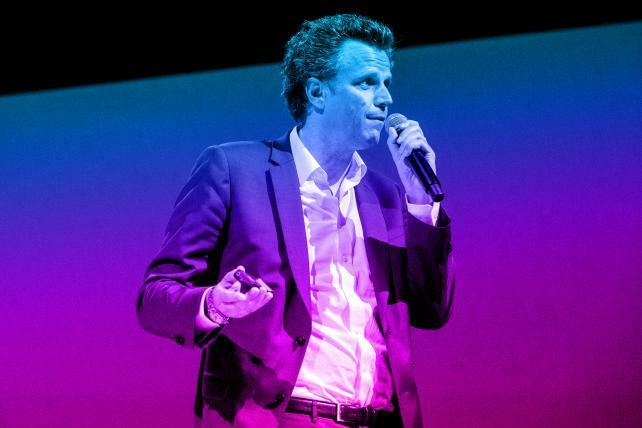 Arthur Sadoun, chief executive officer of Publicis Groupe SA, speaks during the Viva Technology conference in Paris, France, on Thursday, May 24, 2018. Publicis Groupe said it saw "higher-than-expected attrition in traditional advertising" of $170.4 million last year, mainly from several consumer packaged-goods clients in the U.S. The French advertising holding company, which owns agencies including Leo Burnett, Digitas and Starcom, reported its fourth-quarter earnings Wednesday after market close in Paris. The holding company said it hopes the ramp-up of significant accounts won toward the end of 2018 will lead to improved organic growth as of the second quarter of this year. Until then, Publicis cautioned it expects a "bumpy ride" due to prolonged effects of spending declines among its CPG clients last quarter. Publicis called that cut in that sector's spending is a broad industry challenge and said it's taking "taking strong actions to overcome it." North America saw organic growth decline of 0.8 percent in 2018, while globally the Groupe saw organic growth of 0.1 percent for the year. During the fourth quarter, Publicis Groupe's net revenue was up 0.4 percent from $2.8 million in 2017. During the fourth quarter in 2018, the Groupe saw an organic growth decline of 0.3 percent. 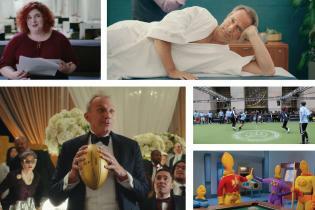 "2018 has been a challenging year for our industry," CEO and Chairman Arthur Sadoun told Ad Age. But, "It has been very productive for us… what we have done is really accelerated in our transformation." Publicis' attempts to position itself as more of a "platform" than a holding company — letting clients tap into the expertise and resources of its various agencies using a strategy called "Power of One" — seemed to given it traction in the realm of new business last year. Most recently, it won work for J.M. Smucker Co., GSK and Fiat Chrysler. Sadoun told Ad Age the company believes it will save money by simplifying its structure, and will invest in new capabilities and new talent. He says this entails keeping its brands and leaders, but "just making sure there's less structure" — some of which has meant bringing agencies under one roof in cities and "killing most of the [profit-and-loss statement] siloes to simplify reporting." He adds that there likely isn't a necessity for five chief financial officers in the same building for different agencies. "We do need five great creative directors, but I'm not sure we need five CFOs." The holding company also said it will work to strengthen its marketing transformation and business transformation verticals by giving Publicis Media CEO Steve King an expanded role of chief operating officer of the Groupe. He will be responsible for developing the marketing transformation industry practices in a number of areas. Nigel Vaz was promoted to CEO of Publicis.Sapient, under which he previously led Europe, Middle East and Africa and Asia-Pacific regions. 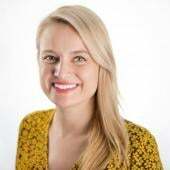 Ros King is also joining the group as EVP for global clients, coming over from a marketing role at Lloyds Banking Group.